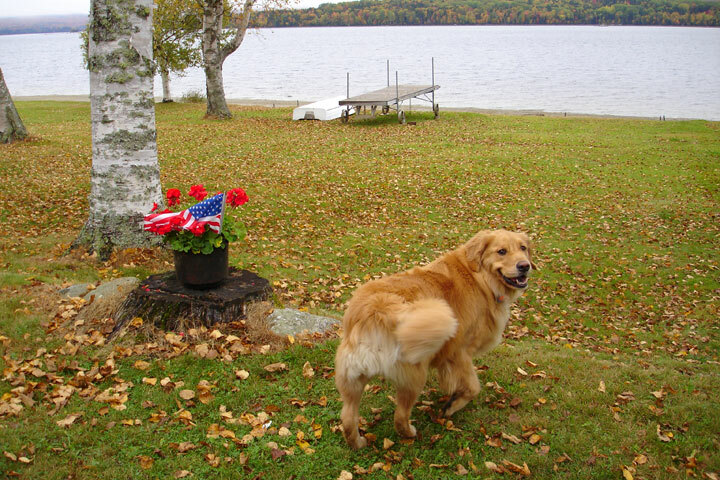 Vacation time in the Rangeley Lakes Region is always Chester’s favorite time of year! We live in Orono Maine and will be going to Saddleback Mountain tomorrow. We have a 2 yr old, labradoodle, with all his shots and would be interested in day care for him tomorrow. Do you have availability and how much will it cost?